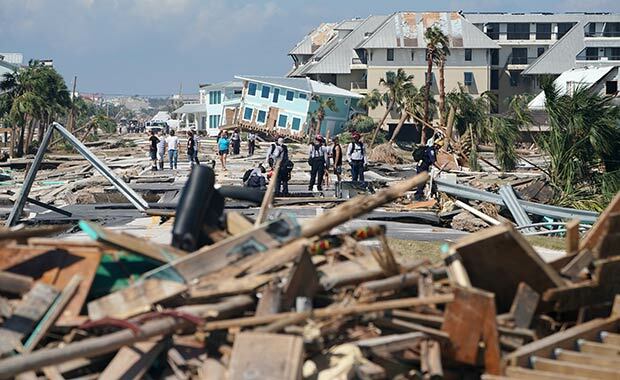 Donate to provide emergency medicine, supplies and other humanitarian aid as Americares responds to the urgent needs of thousands of survivors caught in the path of deadly Hurricane Michael. We need your help to meet the demand. Send your gift now! With your gift, you will let survivors of this devastating storm know that health is on the way.